Big Bang Theory is still breaking impressive TV records. 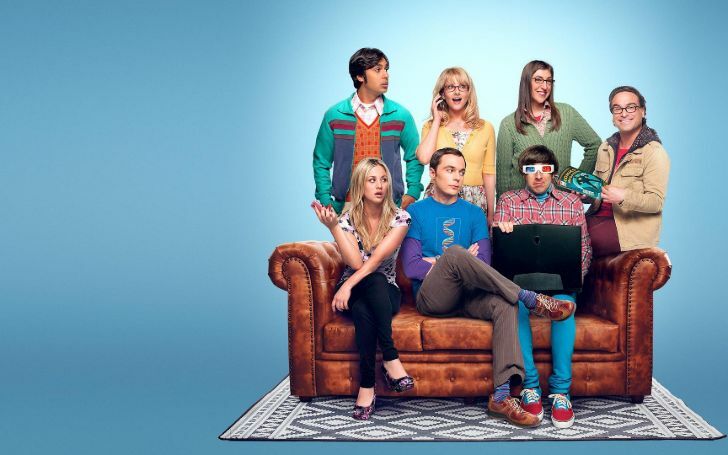 Although the most adored sitcom from 2007, The Big Bang Theory is nearing its end, it isn't ceasing to break the incredible television records. Twelve years after making its breakthrough appearance onto our screens, the series is now officially the longest-running multi-camera comedy of all time with a mightily impressive 276 episodes. 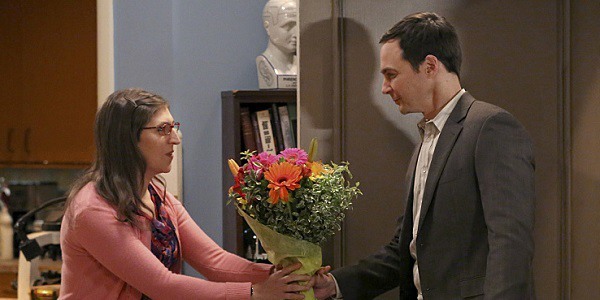 With the new milestone, the Big Bang Theory managed to topple Cheers from its top spot. The sitcom further managed to surpass the records set by other acclaimed TV series. The episode “The Opening Night Excitation,” of the sitcom which finally featured the big night where Sheldon and Amy explored each other’s bodies in a most sexual manner was initially watched by 17.2 million, which proved to be one of the series’ best episodes in years. The Opening Night Excitation finally featured Sheldon and Amy exploring each other’s bodies in a most sexual manner. However, with a delayed audience of 7.18 million checking the episode out in the following week, the latest series managed to break the Live+7 record previously set by the series premiere of ABC’s How to Get Away with Murder, which brought in 6.95 million after the episode’s initial airing. Similarly, with the combined totals of 24.20 million viewers, it became the most-watched scripted episode of the entire TV season so far. Celebrating the list of staggering accolades, the cast took to social media to express their triumph. @bigbangtheory_cbs is officially the longest running multi cam show in history surpassing the great show Cheers. 😭 blessed, humbled, amazed, grateful. Thank you to everyone who has supported us the last 12 years. 💥 THANK YOU! To see the aftermath of Amy and Sheldon's bedtime exploration, don't forget to watch The Big Bang Theory's final season airing on Thursdays at 8/7c on CBS and CBS All Access in the US while E4 airs the show in the UK.